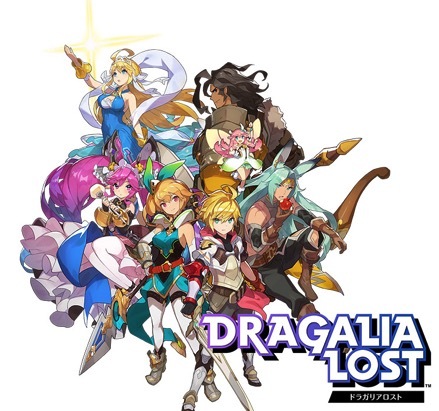 Dragalia Lost, an original new action-RPG, is currently being co-developed by Nintendo in partnership with Cygames, that will release exclusively for mobile this summer, TouchArcade is reporting. Along with the reveal of Dragalia Lost, Nintendo also announced that it has acquired five percent of Cygames, the Japanese game studio behind popular titles like Shadowverse and Granblue Fantasy. The RPG will make its debut later this year in Japan, Taiwan, Hong Kong, and Macau, followed by the U.S., Canada and Europe. With the game being an original title, it seems that Nintendo is willing to diversify its mobile gaming portfolio and not just put out adaptations of existing titles. Only time will tell whether Nintendo’s involvement pushes Dragalia Lost to greater global success or not. In the meantime, check out the very first trailer of the upcoming game and tell us what you think.